Trojan Killer - Программа для удаления троянов, шпионских и рекламных модулей, кейлогеров и прочего вредоносного ПО, которое может нарушить безопасность вашего компьютера. Helicon Filter - программа для обработки и коррекции фотоизображений полученных при помощи цифровых фотоаппаратов и изображений полученных при сканировании фотографий, а также других графических объектов (JPEG, TIFF, BMP, PSD и различные форматы RAW с 8 - 16 битами на канал). Helicon Filter is not a usual image editor for beginners, it can offer you more than just basic operations many programs can cope with. You do not need any preliminary training or studying to start working – intuitive interface will give you all the answers. 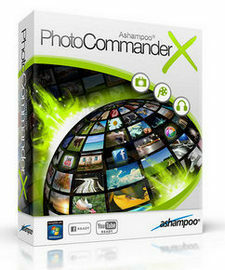 And once you get started with basics, you will be impressed by a comprehensive set of advanced features for more complicated and sophisticated image editing tasks. Mozilla Firefox — браузер от Mozilla Foundation. Простой и лаконичный интерфейс позволяет освоить программу за несколько минут. Безопасность, высокая скорость работы, гибкость и расширяемость — основные качества, присущие Mozilla Firefox. Dynamic PHOTO HDR - программа которая позволяет преобразить ваши фотографии, за счет выравнивания цвета, яркости и контрастности. После оптимизации ваши снимки станут более четкими и реалистичными. Программа рассчитана так же на обработку динамических снимков, убирает муар и лишние детали благодаря снимкам с различной экспозицией. 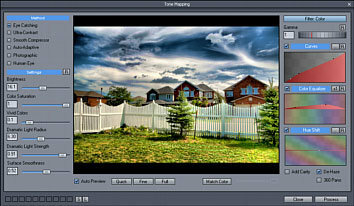 Dynamic Photo-HDR is a next generation High Dynamic Range Photo Software with Pin-Warping, Anti-Ghosting, Fusion and Color Matching. "Powerful alignment and deghosting tools for high-dynamic-range generation, six tone mappers, plus lots of postproduction adjustments make MediaChance's Dynamic Photo HDR a real winner for HDR imaging." 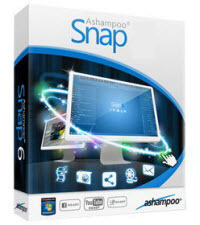 Ashampoo Snap enables you to create high-quality screenshots, videos and demos of your screen content. Edit, save and share your excellent results with others. 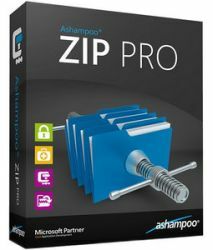 This new version offers lots of innovative features and improvements, especially in the areas of video capture and editing tools. Nimbuzz is a free call and messaging app for the connected generation. Nimbuzz combines the powers of the Internet and mobile communications into one, and lets you make calls, send messages and share files, on any mobile device, for free. Nimbuzz is the best free instant messenger (IM) for your Windows PC, Mac or mobile phone. Download our free PC or mobile instant messenger (IM) for easy PC or mobile messenger chat. 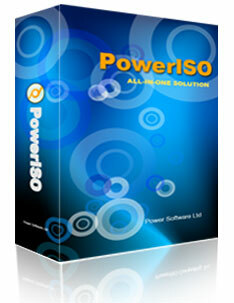 Make free PC to mobile phone international VoIP calls to your friends on Nimbuzz. Use NimbuzzOut to make PC to mobile cheap VoIP international calls to your friends, anywhere in the world. Tag & Rename - программа для редактирования tag`ов, а так же переименовывания музыкальных медиафайлов в пакетном режиме. Поддерживается большое число форматов (MP3, MPC, MP+, Flac, WMA, ASF, WMV, Ogg Vorbis), умеет получать данные из ID3, ID3 v.2, CDDB, FreeBD и т.д. 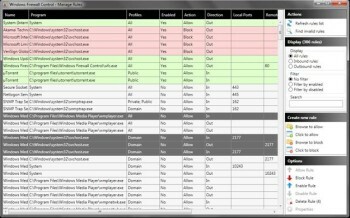 Tag&Rename is a software designed for music files management. 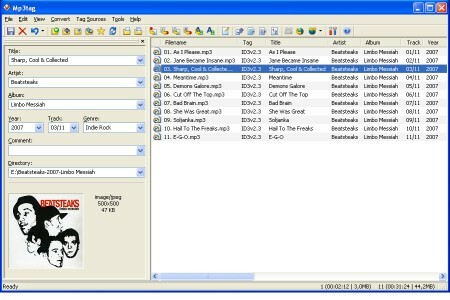 With Tag&Rename you can quickly and easily organize your music collection using the embedded tag data, write new or edit existing tag information, create id3 tags based on file names, get tags information from freedb, amazon.com or tracktype.org servers and mach more. 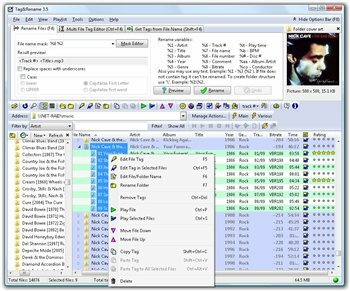 Tag&Rename support: mp3 (ID3v1, ID3v2.2, ID3v2.3 and ID3v2.4 tags), MusePack mpc/mp+ (APEv1, APEv2 and ID3v1 tags), Windows Media - wma, asf and wmv files, Ogg Vorbis/Flac/Speex (vorbis comments), Apple iTunes and iPod aac (m4a) files including mp4, lossless m4a and protected m4p files, most popular lossless codecs including Monkey’s Audio, Flac, Wav Pack, Optim Frog, True Audio, Apple and Windows Media lossless formats. Tag&Rename include full Unicode support.